But there are parks and then there are parks. Things have come a long way since a patch of grass, a simple slide and a couple of swings. 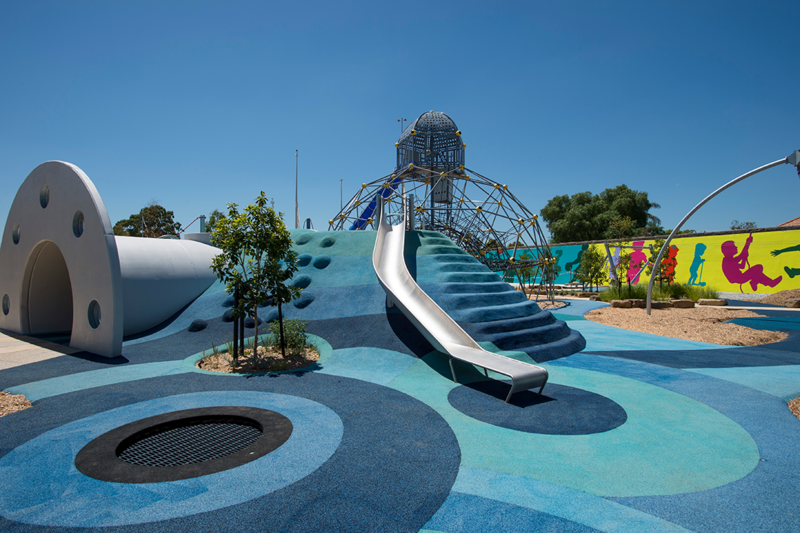 As you’ll see from this roundup of eight of the most awesome kids’ parks and playgrounds from around Australia. Age Group: Everyone! Toddler, crawlers, walkers and runners. Highlights: According to the locals, once your kids set their eyes on the road-skills bike track at Speers Point you’ll have trouble getting them home! There’s also a stack of different climbing equipment, a rock wall, and the usual bounty of slides and swings, too. Don’t forget: Your bike and sunscreen and money for ice-cream (and coffee)! 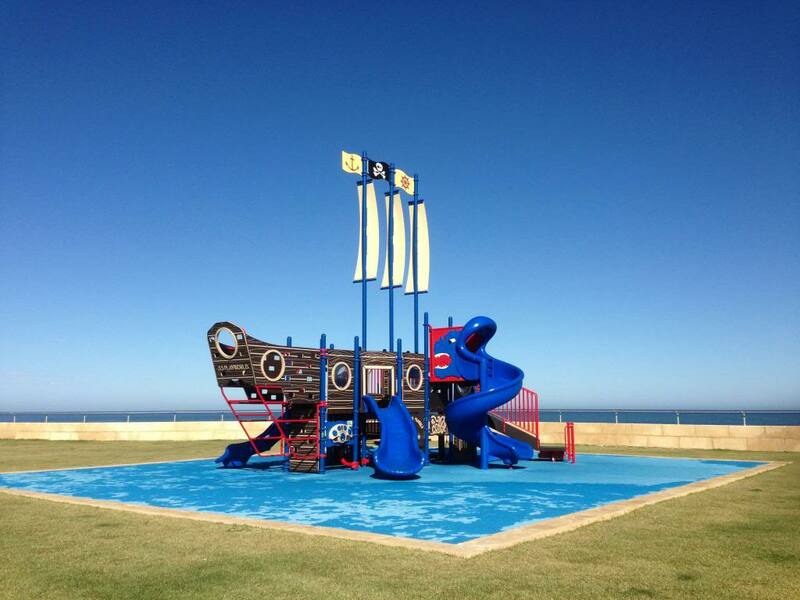 Highlights: Overlooking the ocean at Binningup Beach, this park is crazy for anything pirate-themed, complete with huge pirate ship and sea monster slides. The playground has soft fall flooring, sheltered picnic tables and a gas BBQ. There are no shade sails up at present but we are told that they are going to be installed. The play equipment is great for crawlers, toddlers and older children. Don’t forget: Swimmers, towel, sunscreen and BBQ supplies. Highlights: Located on the east side of Victoria Park behind the swimming pool, the new adventure playground is the talk of the town for Dubbo locals. Filled to the brim with a range of activities, designed for all ages. It’s a must-visit location for anyone passing through, on holiday or just anytime. Don’t forget: Sunscreen, a hat and lots of energy! 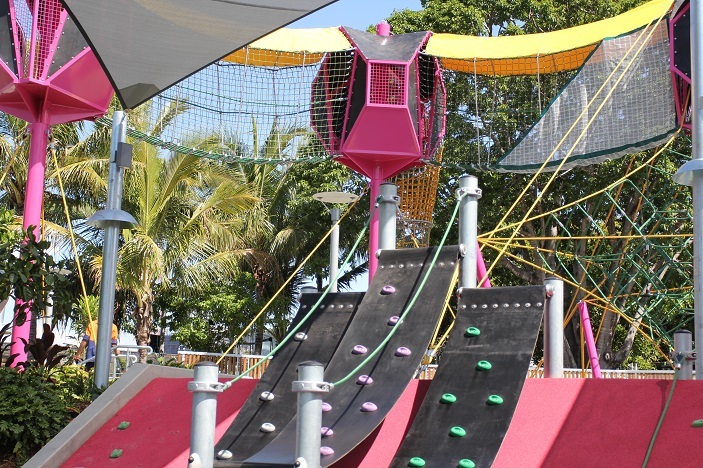 Highlights: Water elements, climbing ropes, a double flying fox and swings are just some of the awesome equipment on hand and JUST for kids at Booran Reserve. Don’t forget: Swimmers, hat, bike and BBQ supplies. Age group: Everyone! Little ones will need to be supervised in the water. Highlights: Come prepared for a HUGE adventure. It can take you just a couple of hours, or a full day! Swim, ride the slides, take a walk around the wildlife park or do all three. Gumbuya is full-on fun for the whole family. Don’t forget: Swimmers, hat, sunscreen and a big sense of fun! Highlights: Southbank is a treasure trove of adventure for families. With four parks to choose from, all offering different kinds of learning fun for your little ones. 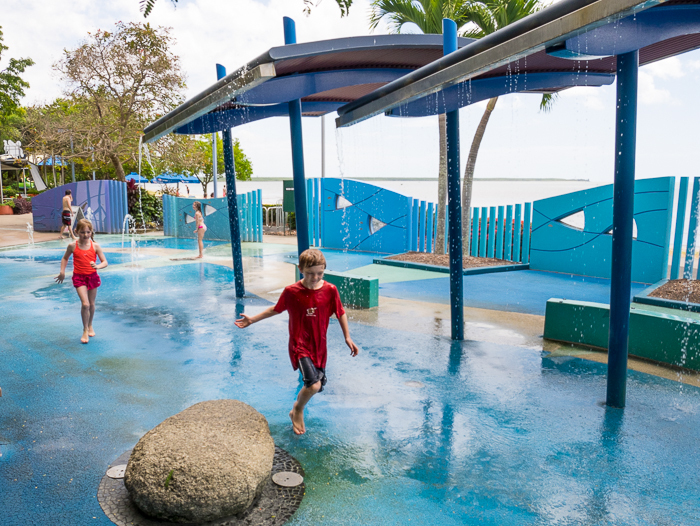 Water play, rock climbing walls, swings, slides and more. And of course, who could forget the world-famous man-made beach that overlooks Brisbane City, complete with waterplay areas for tiny tots? Southbank has it all. Don’t forget: Sunscreen, a hat and lots of energy. Age group: Children of all abilities and ages. 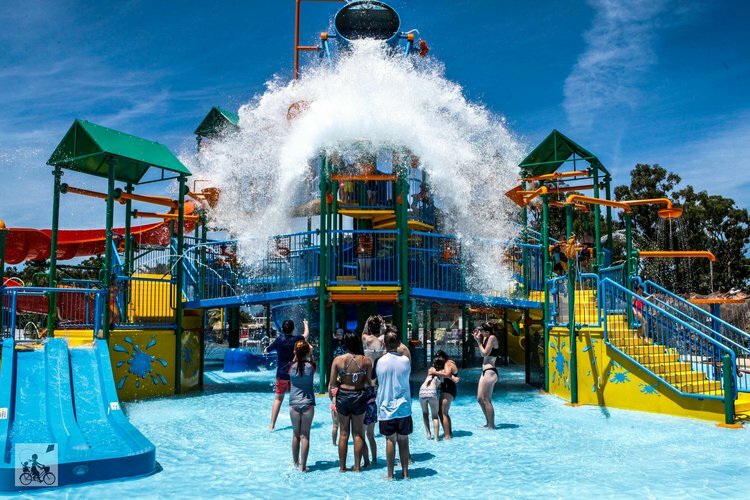 Highlights: KidsTown is spread over five acres and features a fully fenced play space, giant slides, train rides and a sensory fruit bin and dairy maze both paying tribute to the orchard and dairy industries that have flourished in the Goulburn Valley. Don’t forget: Your hat, sunscreen and money for a train ride. Highlights: The Ian Potter Children’s WILD PLAY Garden is a must-visit, offering kids and adults the opportunity for some much needed nature-play and adventure. Don’t forget: Your hat, sunscreen, bike and picnic supplies! Age group: Babies, crawlers, toddlers, walkers, runners! Highlights: Flying fox, sound chimes, track ride, rope bridge, slides, mouse wheels, play houses, story telling areas, see-saw, trick track and puzzle games are just SOME of the fun stuff on offer here at Muddy’s! Stay an hour, stay all day. Don’t forget: Your swimmers, sunscreen, hat, bike!